With 24/7 remote monitoring and tech support, Assurance Power System’s GenStar™ Remote Generator Monitoring System gives you the peace of mind that comes with knowing your automatic standby generator won’t fail to start during an emergency power outage. 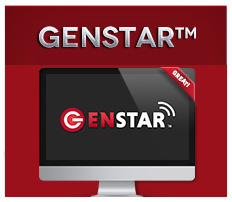 GenStar™ is the most advanced remote monitoring and diagnostic tool available for generator systems today. Capable of remotely starting your generator and providing a complete condition assessment, GenStar™ is like having a technician checking on your generator system 24 hours a day, 365 days a year. * Addittioanal charges apply for cellular based tank monitor. Even though today’s generator systems are extremely reliable, there are a number of factors that can reduce the reliability during the year. 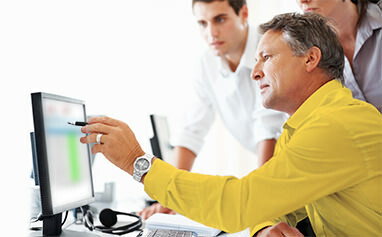 GenStar™ Remote Monitoring System alerts you immediately to any alarms and faults via text or email. GenStar™ Remote Monitoring Systems run wirelessly and are a reliable cost-effective solution to accurately diagnose issues before they cause a fail-to-start scenario. No generator brand is immune from these failures. Every generator will eventually fail to start if the battery and fuel are continuously ignored. Wireless remote monitoring represents the best way to detect these conditions early and prevent a failure before it occurs. 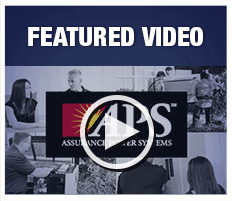 In some cases, a generator failure can be prevented by simply resetting the generator controller remotely. The ability to remotely clear fault alarms can be the difference between a dependable generator and catastrophic fail-to-start emergency. Call Assurance Power Systems at 877.499.9500 to speak with a representative about having GenStar™ Remote Monitoring System installed in your South Florida residential or commercial standby generator. Pricing for residential standby generator systems start at $150 for installation, plus $250 per year (three year agreement required). Note: Commercial standby generator plans are also available. Please call 877.499.9500 for pricing.